The human remains found in the Hunley were officially buried in a military ceremony in 2004. 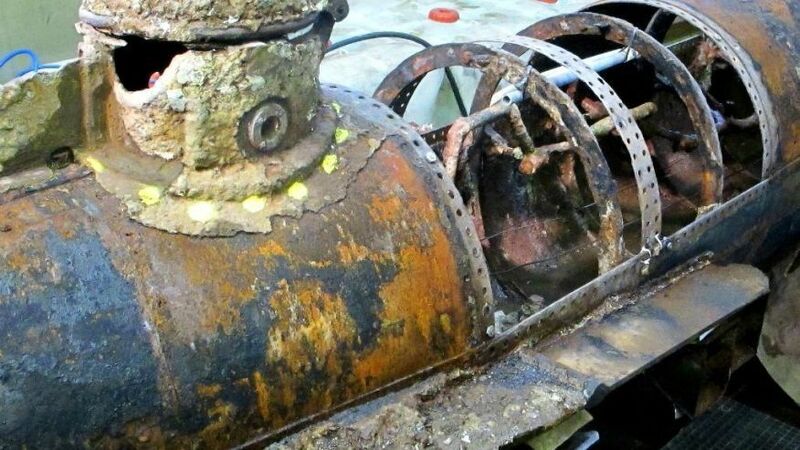 Although they were official put to rest, CNN reported that researchers were cleaning caked-on debris from the submarine and made another discovery. They found a tooth near where 24-year-old crew member Frank Collins had reportedly sat. “It’s that ‘wow’ moment when you step back and realize what you’re doing,” Johanna Rivera, one of the conservators, told CNN affiliate WCIV-TV in Charleston. It was determined that the tooth wound up where it was after the crewmen had died. Besides the tooth, the researchers found textiles and a thin metal wrapped around a hand crank. This showed them how the crew had operated the submarine. “When you’re turning an iron bar in front of you, or below you, you’re going to need something to keep your hands from chafing or rubbing them raw,” archaeologist Michael Scafuri told WCIV. The new findings provided insight into how the submarine was operated but still researchers don’t know why the submarine sank after its bold and successful strike on the Union ship. However, researchers have some theories why the submarine sank after attacking. The first suggests that the Hunley was swamped by a Union vessel. Another suggests that it plunged to avoid detection and never made it back up. 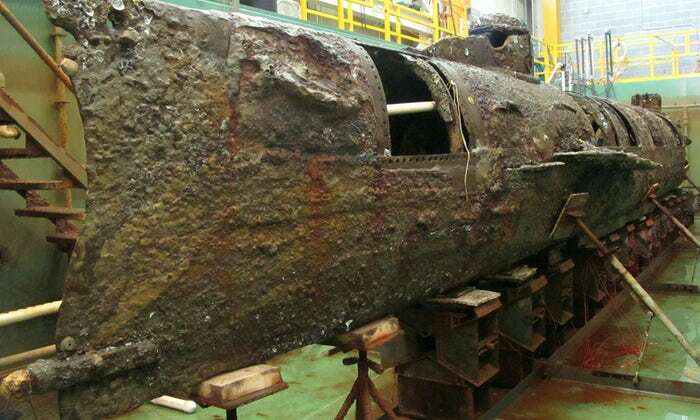 When the submarine was recovered, a latch in the forward part of the vessel was found to be ajar. This could have caused the catastrophic results. Or a treasure hunter might have found it years before the researchers.